As your business grows and you find the need to take on more employees to help you keep up, one of the most important skills you need to learn is ensuring you are making the correct payroll payments and remaining in compliance with the requirements of Australian Revenue Offices. One of the best ways to do this is to get a good accounting software program (like MYOB EXO with the EXO Payroll module). With the help of your accounting system, and these tips below you’ll be able to keep your employees and the ATO happy! Payroll tax is a state based tax that is calculated on the wages you pay to your employees. If you expect your payroll to be higher than $550,000 annually, you will need to check registration requirements for your state. 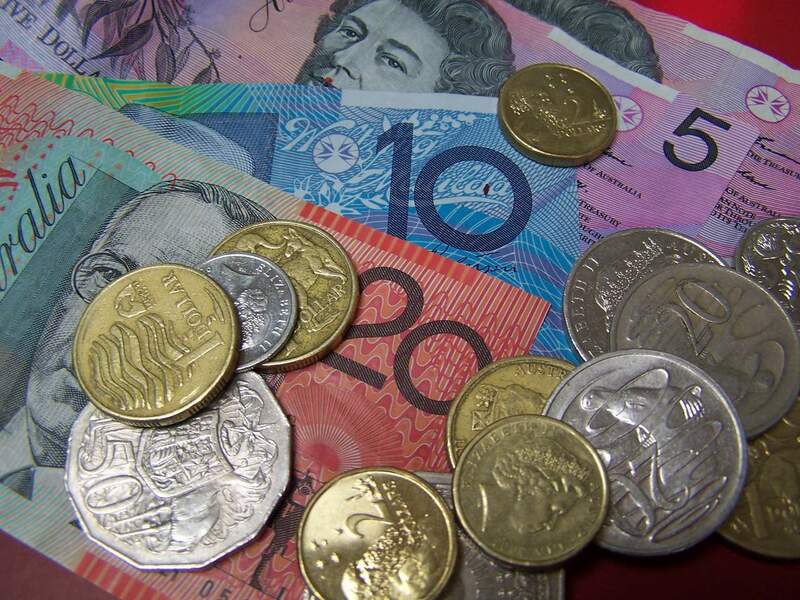 Your company should be familiar with Australian payroll requirements. Pay can be done weekly, fortnightly or monthly. You will calculate your employee wages and deductions. Once that is completed you can issue payroll checks. Payroll uses a pay-as-you-go income tax system, which allows you to withhold taxes from your employees. Australia has a progressive tax rate that is based on income and hours worked. Different states and territories have different rates. When your employee payments exceed the threshold for your state or territory your business is required to pay payroll taxes for salaries, wages, commissions, bonuses and allowances. Each state and territory have their own thresholds and tax rates. A variety of industrial regulations are established by the Australian Fair Work Act, which address the maximum number of hours an employee can work, working conditions, flexible working arrangements, vacation time, parental leave and more. As an employer in Australia, all states and territories require you to carry workers compensation insurance for your employees. The premiums paid are based on a number of factors such as remuneration, industry type and claims history. This is Australia’s retirement and pension program, and as an employer you are required to contribute a fixed 9 percent of your employee wages. The provision of certain non-cash benefits, such as private health insurance or a company car, require your company to pay fringe benefit taxes. You must report on your PAYG payment summary any benefit that has a value of $2,000 or more.